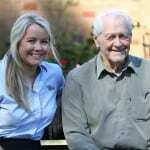 Anglican Care is an innovative community and aged care provider. 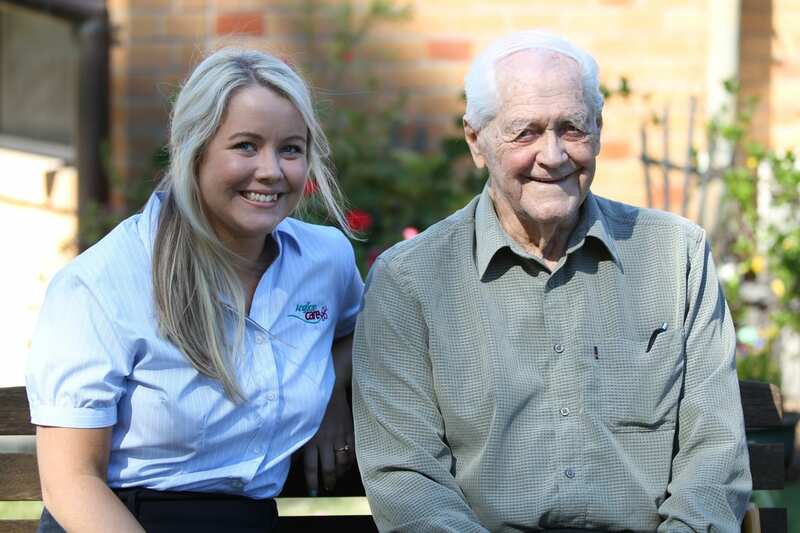 Operating since 1956, Anglican Care is highly regarded for the quality of care provided to residents, consumers and their carers by our skilled and caring staff. 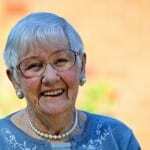 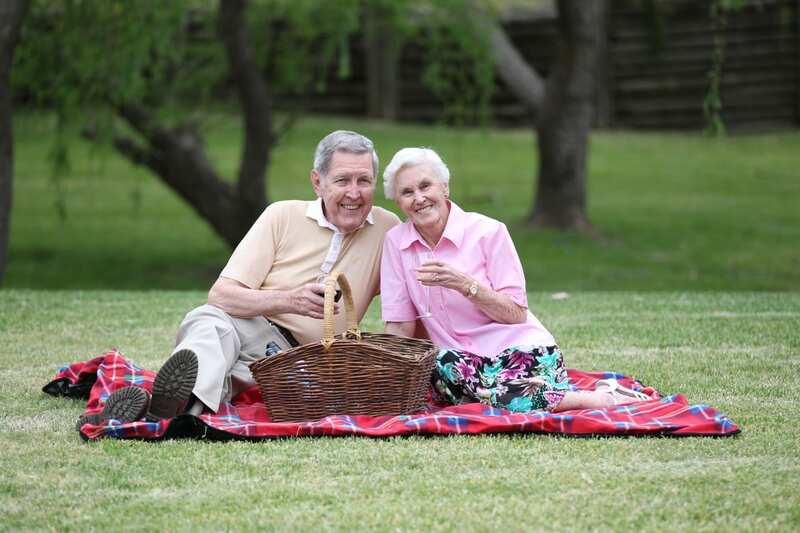 The aged care ministry of the Anglican Diocese of Newcastle, Anglican Care is a not-for-profit organisation operating throughout the Hunter, Central Coast and Manning Regions. 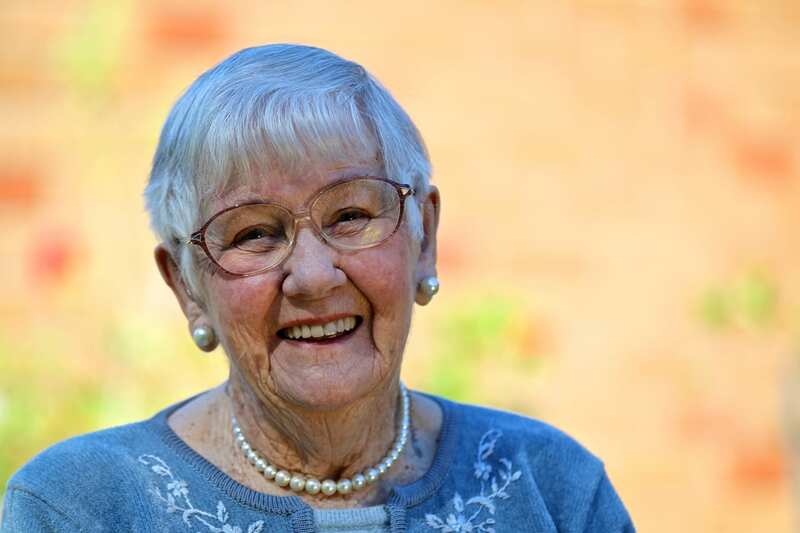 Anglican Care currently provides care, services, and support to 1,200 residents and consumers, employs 800 staff and has a volunteer workforce of 350 people. 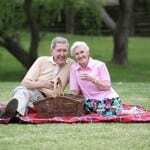 Visit www.anglicancare.com.au for more information.